The simple, yet unique nature of the Little Millstone Fountain is what makes this piece a charming addition to any landscape or patio space. The translation from a useful tool to a piece of garden art gives the Little Millstone Fountain a solid foundation for a lifetime of enjoyment. Made of cast stone. 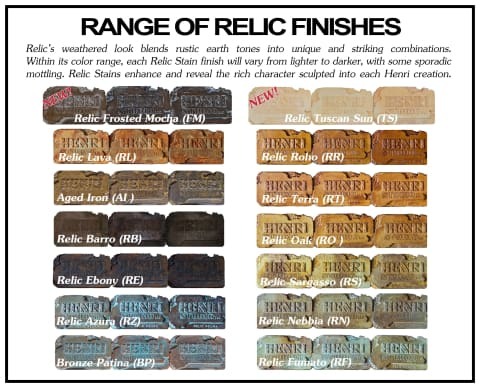 Available in all of Henri Studios current finishes.